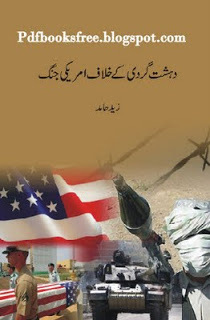 Dahshat Gardi Ke Khilaf Amriki Jang By Zaid Hamid The book “Dahshat Gardi Ke Khilaf Americi Jang” is about the American war against terror. in Urdu . This book was written by Zaid Hamid. Read in Urdu language. Click on the following links to download this book in pdf format….